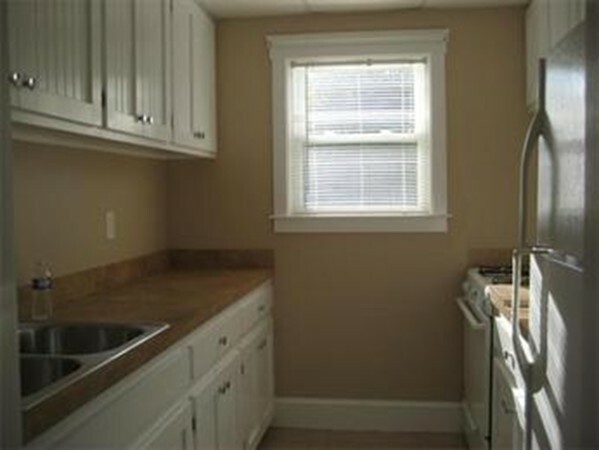 Updated 3 bedroom apartment located on the second floor. Includes range and refrigerator. No laundry or off street parking.